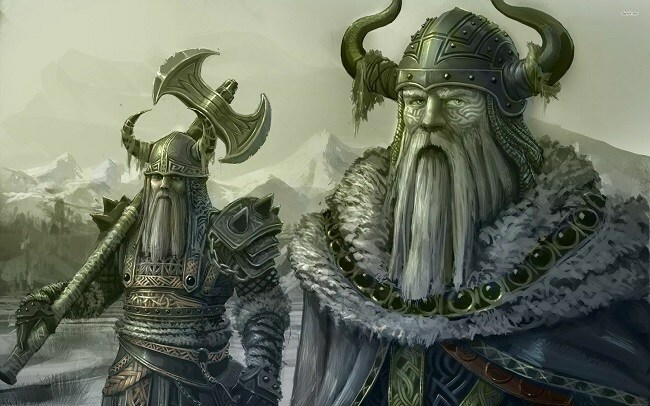 The 10 Most Ridiculous Lies That Prove History Has Been Lying to You | Do You Know? The school system is a bastion of education and enlightenment, a fortress of higher learning where our children can safely discover the facts about the way our world works. Through this system we have the opportunity to grow and mature into responsible adults, secure in our knowledge of history, science, and mathematics. The story we heard: Motivational speakers love to tell this tale, inspiring underachievers with the story of this German kid who was just like you! Despite his sincerest efforts he could never manage to do well in his math exams, and struggled desperately with physics while working as a lowly patent clerk. 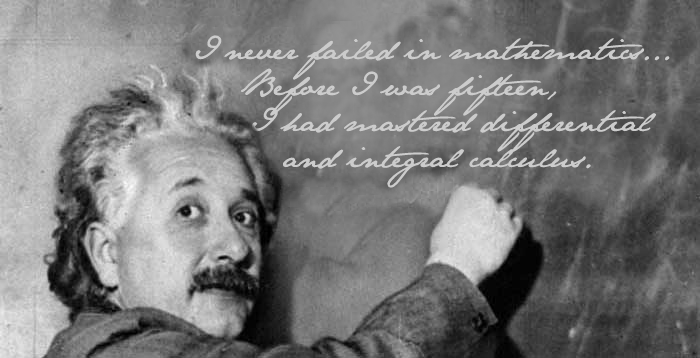 Einstein was a mathematical prodigy, and before he was 12, he was already better at arithmetic and calculus than you are now. Einstein was in fact so smart that he believed school was holding him back, and his parents purchased advanced textbooks for him to study from. Not only did he pass math with flying colors, it's entirely possible that he was actually teaching the class by the end of semester. 3. 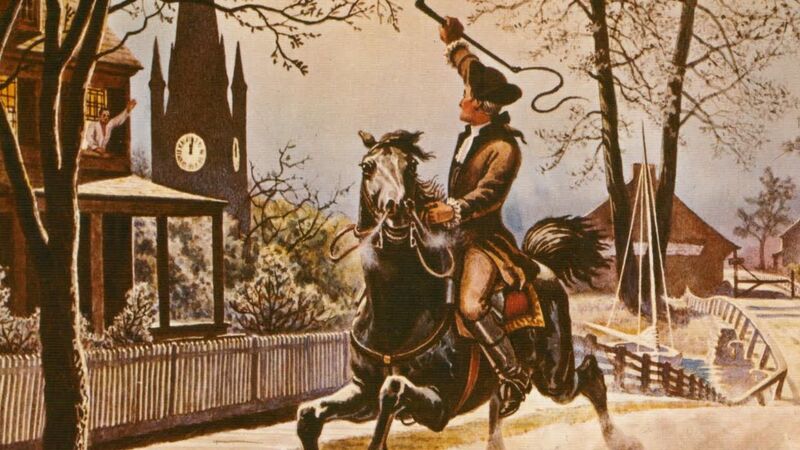 Did Paul Revere actually say “the British are coming, The British are coming? 4. 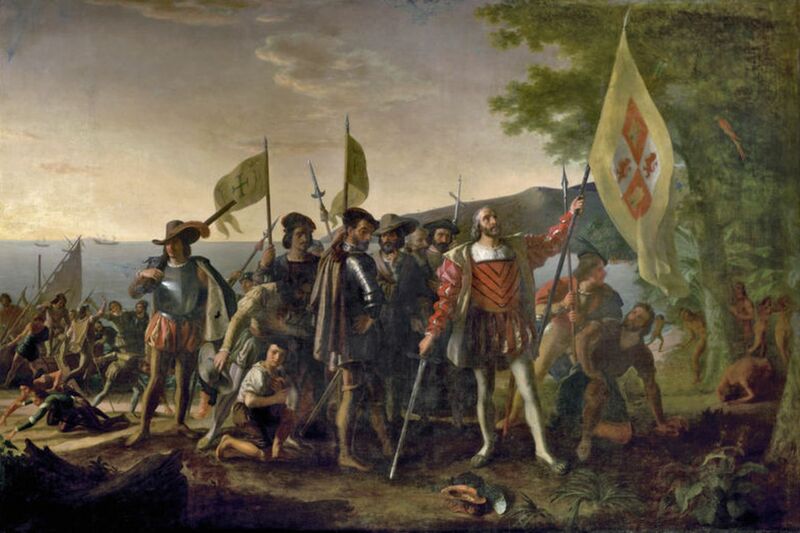 Columbus set out to prove the world was round. If he did, he was about 2,000 years too late. Ancient Greek mathematicians had already proven that the Earth was round, not flat. Pythagoras in the sixth century B.C.E. was one of the originators of the idea. Aristotle in the fourth century B.C.E. provided the physical evidence, such as the shadow of the Earth on the moon and the curvature of the Earth known by all sailors approaching land. And by the third century B.C.E., Eratosthenes determined the Earth's shape and circumference using basic geometry. In the second century C.E., Claudius Ptolemy wrote the "Almagest," the mathematical and astronomical treatise on planetary shapes and motions, describing the spherical Earth. This text was well known throughout educated Europe in Columbus' time. Columbus, a self-taught man, greatly underestimated the Earth's circumference. He also thought Europe was wider than it actually was and that Japan was farther from the coast of China than it really was. For these reasons, he figured he could reach Asia by going west, a concept that most of educated Europe at the time thought was daft — not because the Earth was flat, but because Columbus' math was so wrong. Columbus, in effect, got lucky by bumping into land that, of course, wasn't Asia. In this scenario Christians have it right—but not the way they think. Early classes on evolution usually leave one basic impression: humans evolved from apes. Go to a zoo, and you can watch your genetic ancestors frolicking and flinging poop at each other. But that’s not the way it happened. After all, evolution works by eliminating the inferior species while the stronger, better-adapted ones thrive. If that had happened then there wouldn’t be any apes left, because we would have outcompeted them. The more likely theory is that humans and the great apes—chimpanzees, gorillas, and orangutans—started with a common ancestor, and then evolved in separate directions over the years. Specifically: four, eight, and twelve million years ago, respectively. If you believe that diamonds are made from highly compressed coal, don’t worry—so does everyone else. But it’s completely false: diamonds are found in vertical shafts filled with rocks formed by volcanoes, while coal is mainly found among other types of rocks—like limestone and shale. Coal is almost never found in the same type of environment as diamonds. Coal is formed near the surface from plant matter, while diamonds are formed in the Earth’s mantle—over ninety miles (145 km) closer to the core—and then carried up to the crust during volcanic eruptions. It’s true that diamonds are formed from carbon by intense heat—2,000 degrees Fahrenheit (1,100 degrees Celcius)—and high pressure, but it’s unlikely that the carbon comes from coal. So while the idea of a lump of coal becoming a beautiful diamond makes a pretty picture, it’s still one big spoonful of lies. 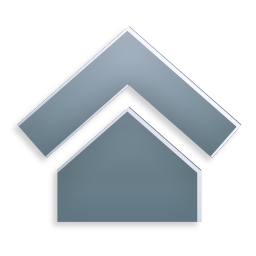 The myth: old windowpanes are thicker at the bottom because glass is a slow moving liquid. At some point in time, a historian looked at an ancient windowpane and noticed something unusual: the glass was thicker at the bottom than at the top. Since there was no other way to account for it, he came to the conclusion that glass was an extremely slow moving liquid that settled over the years, resulting in thin, brittle glass at the top that gradually thickened towards the bottom edge of the windowpane. And then everybody believed him. The myth spread until even college professors were teaching it in their classes, since even scientists don’t understand science sometimes. But one researcher recently decided to test the viscosity (rate of flow) of glass, and came to the result that even the least viscous type of glass wouldn’t change much before 10^32 years—about three times the length of the existence of the universe. Though why we should believe him more than the first scientist is a bit of a mystery—effectively they are both making it up. If you look closely at the inside of your wrist, you’ll probably see a small network of blue veins running up into your hand. Despite what they might teach you in elementary school, that’s not blue blood running through there. The myth is that deoxygenated blood is blue, while blood leaving the heart is red because it’s been filled with fresh oxygen. When you bleed, the blood is immediately red because it’s exposed to oxygen in the air.